He keeps his apartment sparse. 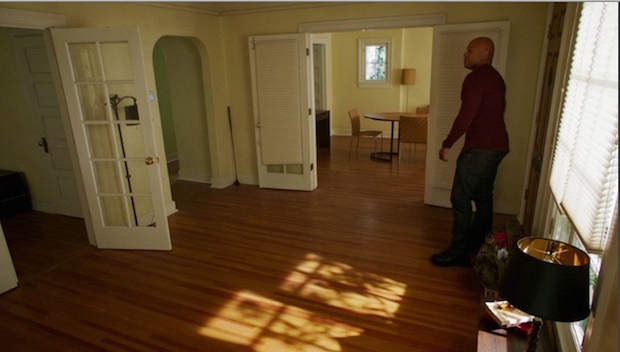 We've gotten a few glimpses of Callen's home over the years, but on "Cancel Christmas" (Season 7, Episode 11) it was confirmed that he still hasn't done much to dress up the place. Sam even commented on the lack of festive decorations.